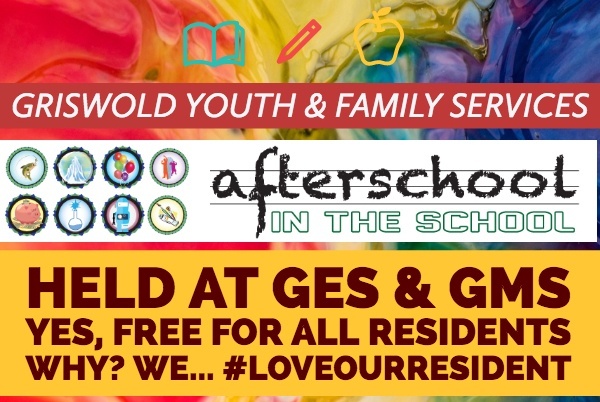 Youth Center Clubs Hosted at the GES, GMS & GHS. 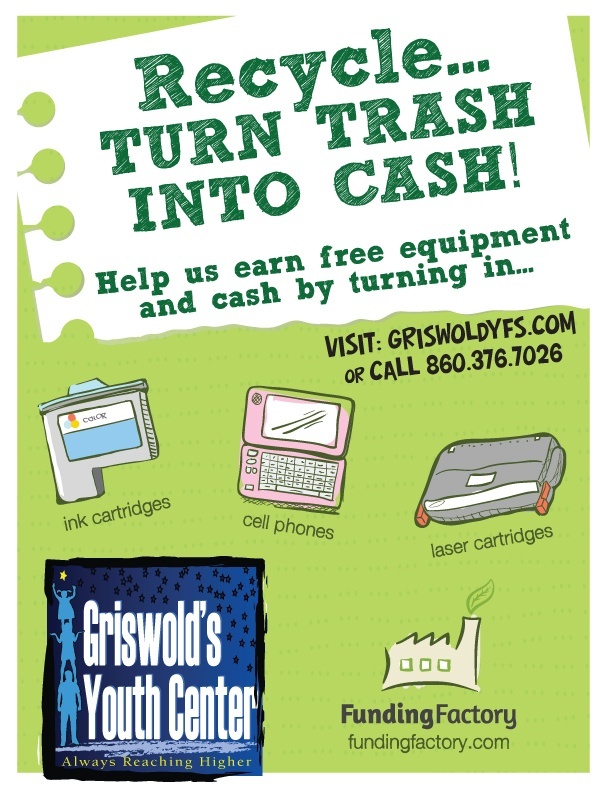 Free To Residents of Jewett City & Griswold! Click Below to Sign Up. Create or Use your Previous Account. It's Easy. All Programs a Free to Our Residents. 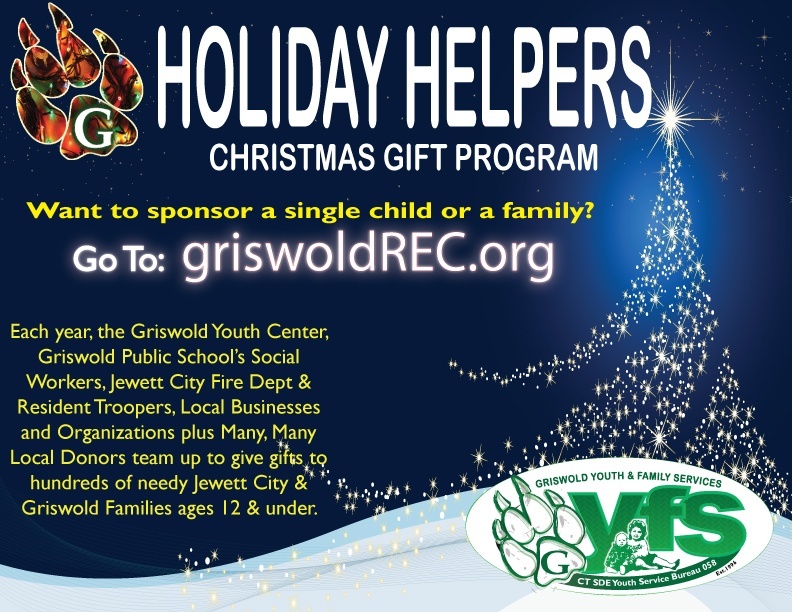 Proudly serving our Griswold/Jewett City youth. They are the future of our Town! Come in and take a look around. If you kid comes home from school & is bored... give the YC a try. 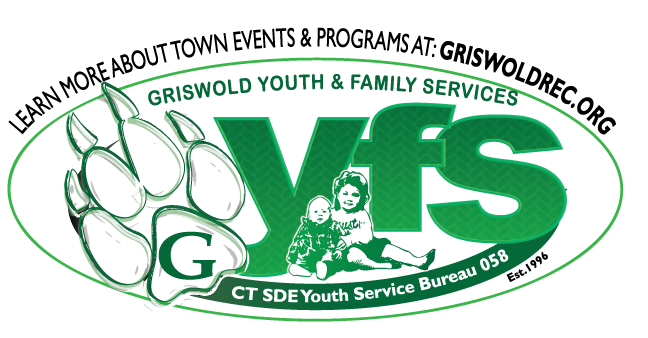 The Griswold Youth Center & Jewett City Resident Troopers work together on a weekly basis. 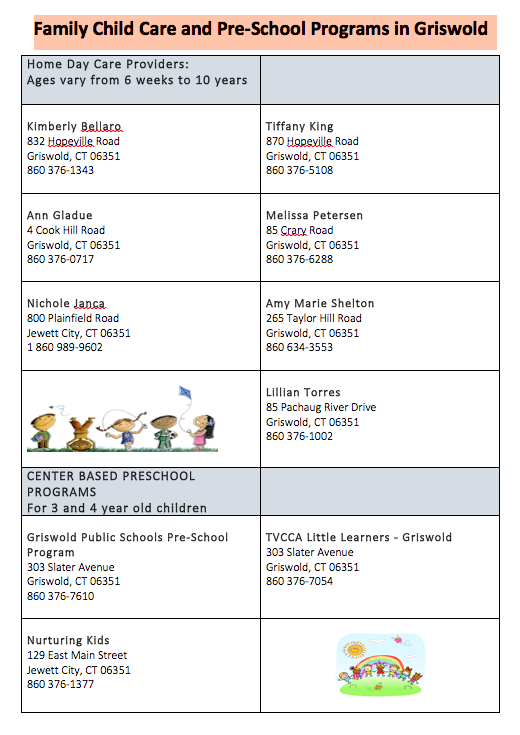 We are Partners in Creating a Better Community for our Kids! SPONSOR A CHILD!SPONSOR A CHILD! 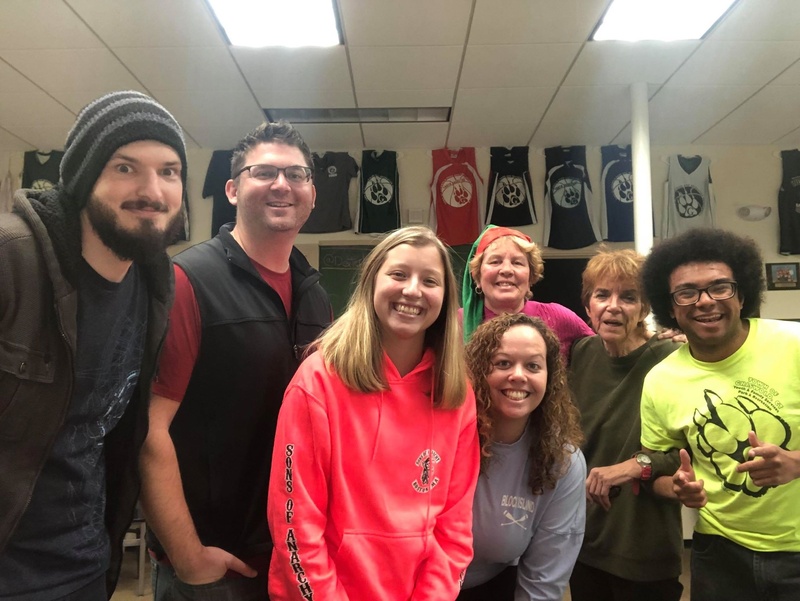 Ask for our Scholarship Opportunities for All Programs we Organize! We partially fund programs for Residents who fall into the certain tax incomes based off your documents from the years prior. Our goal is to make all of our programming available for all families regardless their financial status. Please remember to apply before each deadline! Programs include Summer Camp, Basketball and others. Funding is only used for Residents of Jewett City & Griswold. Funding is supplied partially by the Town & Donors.